It was my first major speaking gig. I was super excited and praying not to fall off the stage. I did get my toes wet at the Many Minds give it a go event in Leeds, but Brighton SEO was the first industry conference I attended as an SEO executive, so it was amazing to be finally speaking at the event. My Talk was titled “We made our website a progressive web app and why you should too”. As an agency we are constantly exploring how to give our clients a competitive edge in the mobile-first index era. For us, it’s all about going the extra mile – supercharging the mobile performance. 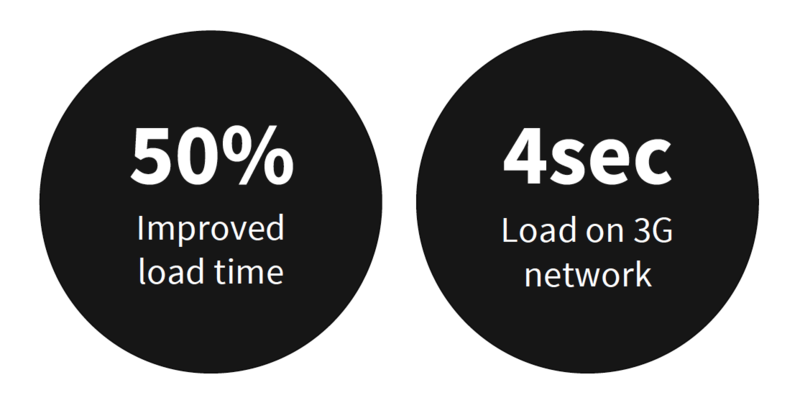 The consumer experience doesn’t end when the site loads, how can you accelerate the time to task completion (Speed + Performance Optimisation). We made our website a PWA and the results have been awesome. Progressive Web Apps are built with progressive enhancement as its core principle, which means it works for every user, regardless of browser choice. You can find more information on all the PWA features here. How does a progressive web app make this possible? 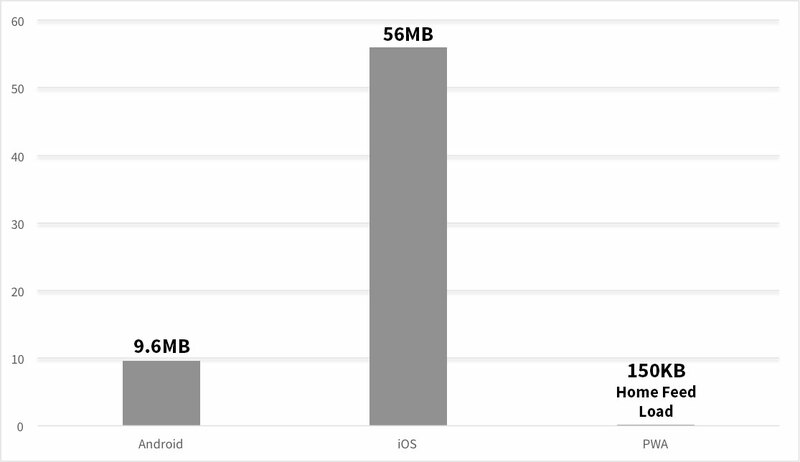 PWA loads code for new routes on demand, and the cost of additional code is amortised over the lifetime of the application saving you loads of space for your 5000 pictures. The questions we often get asked by Ecommerce sites is (1) how practical is this? And (2) how will this help the bottom line. For subscription-based models it’s always easier to quantify. It’s all well and good getting the user to browse but what about the ROI. 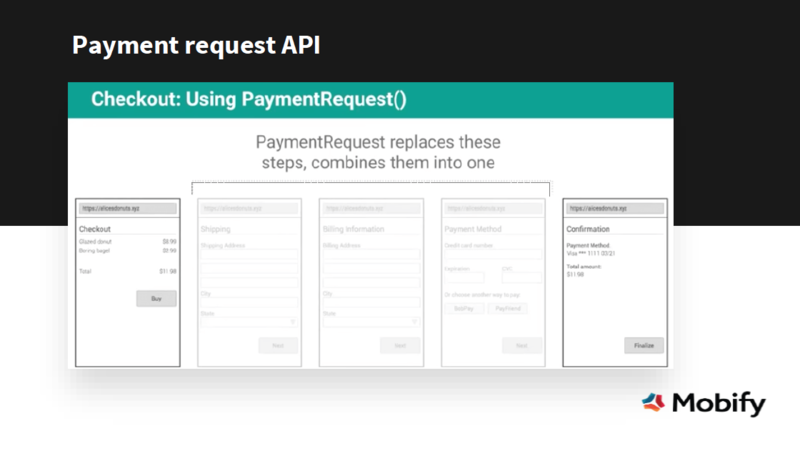 With a payment request API, checking out of the APP is not only possible but quicker as well! Furthermore, it is great for your international strategy. If you are a business focused on growth in a developing country, you should be looking at this now. The explosive growth of mobile phones in developing countries has led to increasing attention towards the mobile web. Due to the low penetration of fixed telephone lines and Internet access, mobile data continues to be the primary way of accessing the Internet, and ensuring your user can get a good experience over 2G/3G is essential for growth. For more information on PWA’s, the features, benefits and how each industry sector is adopting them, checkout our PWA and Mobile Readiness Study.